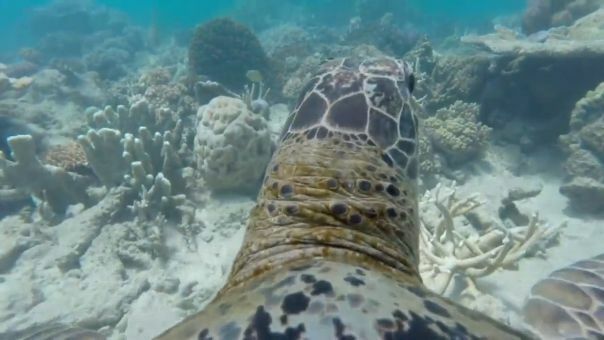 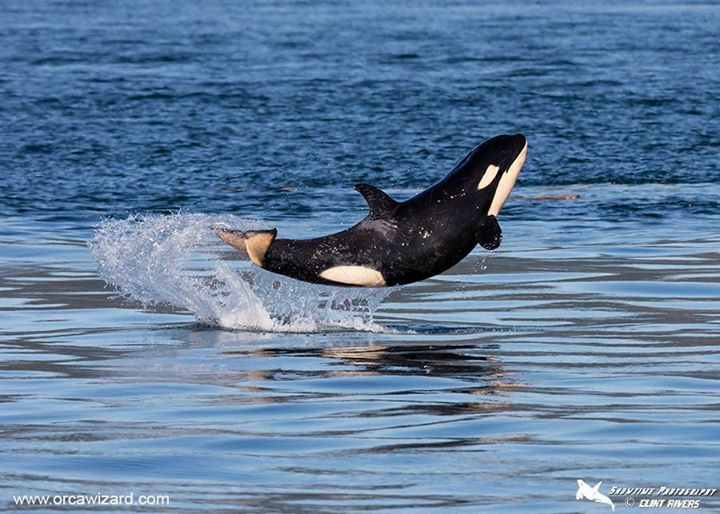 This Adorable Baby Whale Is Totally Our Friday Spirit Animal! Can We Talk About A Cuteness Overload? 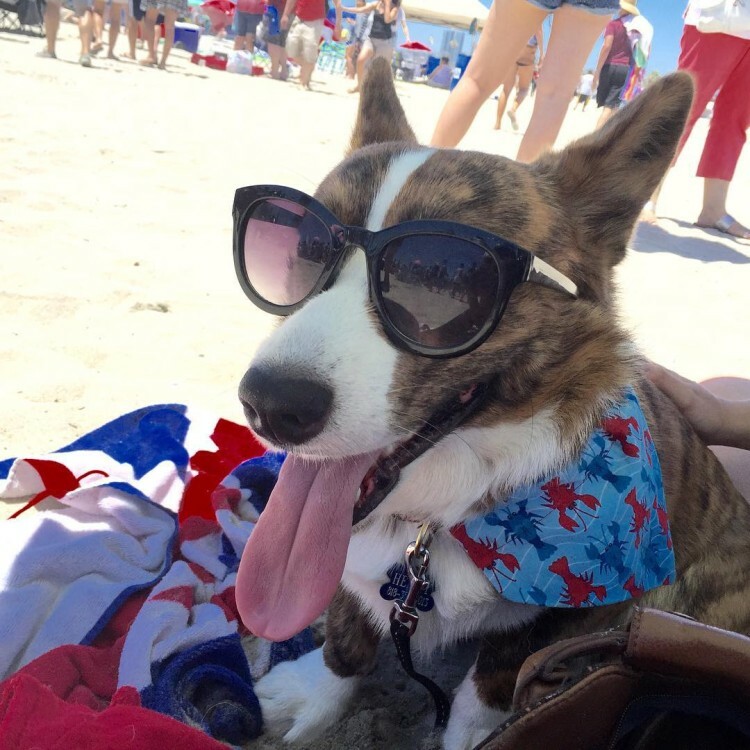 800 Dogs Show Up For SoCal Corgi Beach Day! 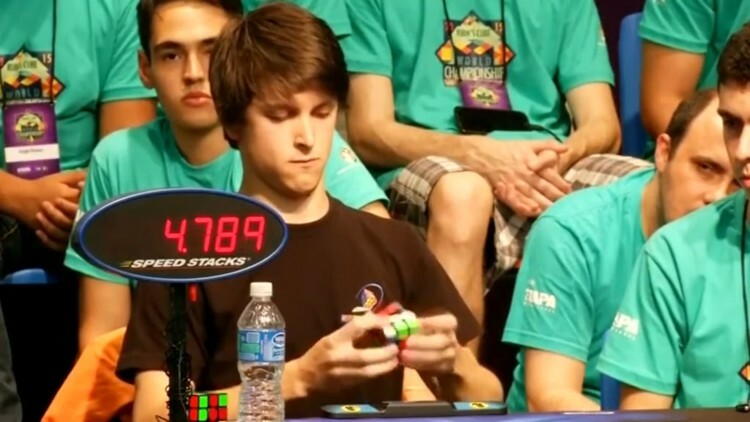 Watching This 19-Year-Old Solve A Rubik’s Cube Will Absolutely Blow Your Mind! 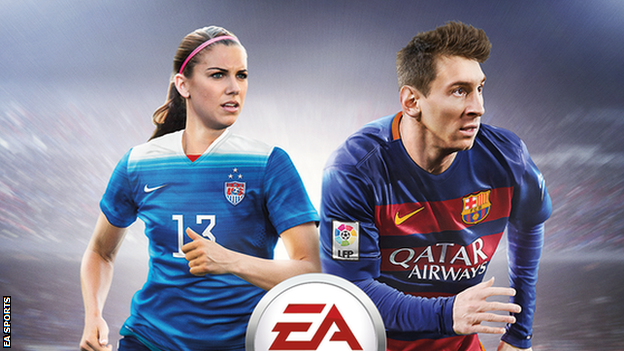 Alex Morgan Will Be Featured On The FIFA 16 Video Game Cover! 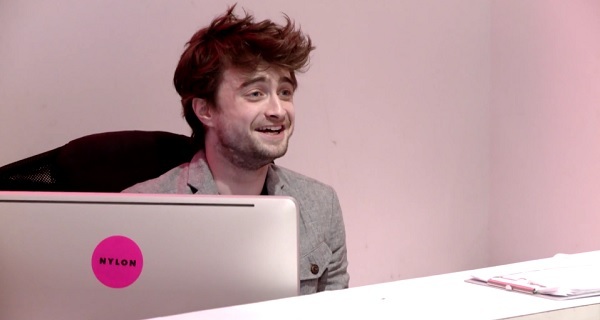 Daniel Radcliffe Was NYLON’s Receptionist For An Hour And The Result Was Hilarious!